Welcome to Blue Tiger Films! 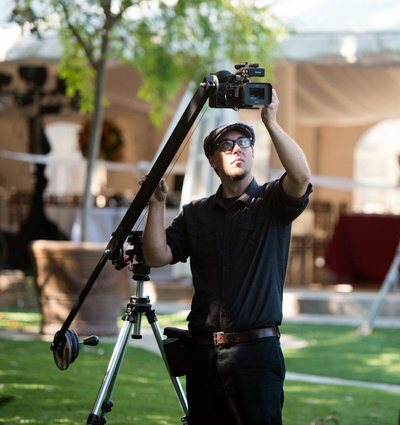 Jeremy and Brian York created Blue Tiger Films in 2008, and have captured and creatively edited over 350 wedding films since then. Blue Tiger Films has received numerous awards including Wedding Wire Couples Choice Awards 2014, 2015, 2016 & 2017, Best of Borrowed & Blue top 3 2017, 10 News ABC AList Top 2 in 2016 and top 5 in 2014 & 2015, and The Best of Knot 2013. 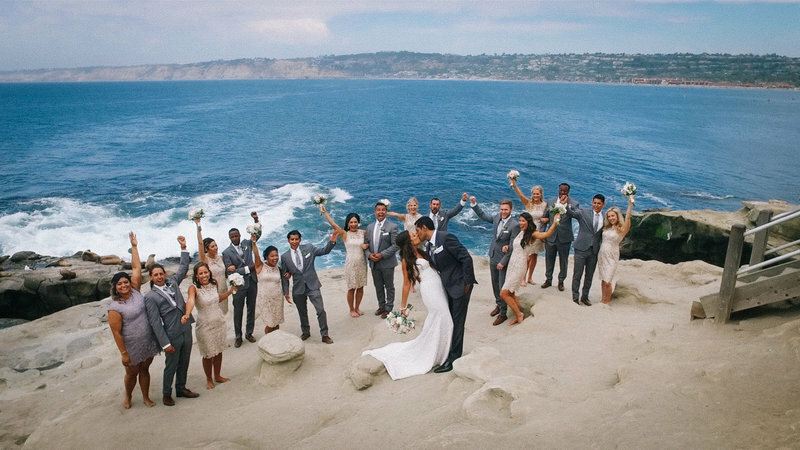 Included with all of our full length wedding films we also provide a shorter highlight film. 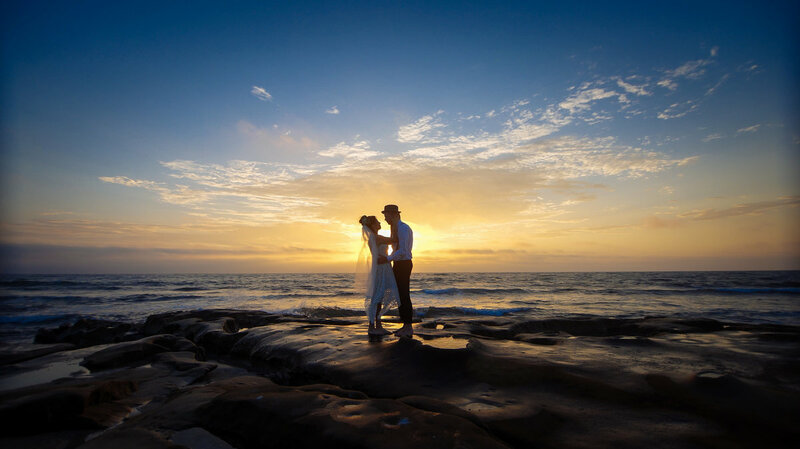 The highlight reel has become a very fun and exciting way to show off your entire wedding day in a fraction of the time... Great for social media!